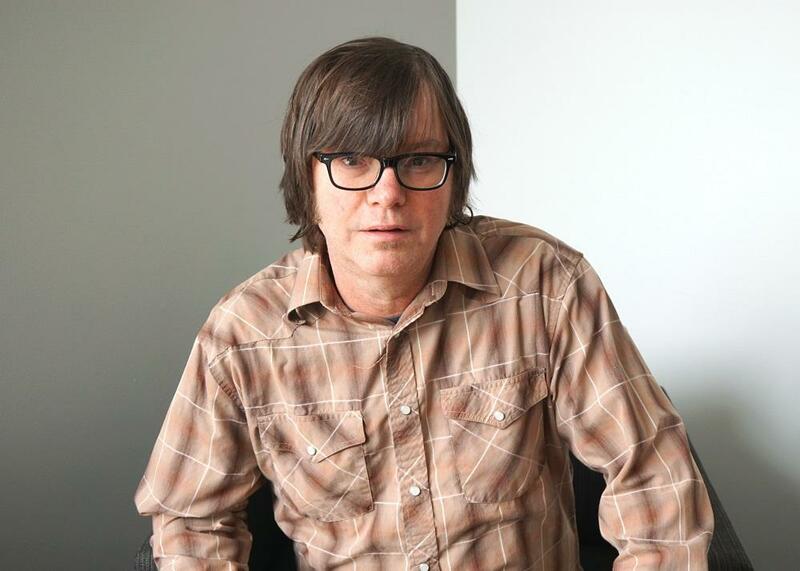 Singer-songwriter Jay Farrar joined "St. Louis on the Air" to discuss the latest Son Vault album. It is hard not to notice that “Union,” the newest release from St. Louis-based band Son Volt, has a distinct political bent. Songs like the title track and “The 99” tackle some hot-button topics indicative of contemporary American discourse, with lyrics that speak of protest and income inequality. Jay Farrar, the band’s lead singer and song writer, explained to producer Alex Heuer on Tuesday’s St. Louis on the Air that he wanted to write songs addressing the modern political climate, something that the artists he grew up listening to did in their own eras. The album was partly recorded at the Woody Guthrie Center in Tulsa, Oklahoma, and the Mother Jones Museum in Mount Olive, Illinois, which Farrar said was a nod to the way the songs he was writing connected with the messages of the two famous organizers and activists. “I wanted to highlight the contributions that those folks made – Mother Jones and Woody Guthrie – and some of the material I was writing seems like it was aligned with their viewpoints,” he said. Farrar, who is originally from Belleville, also discussed his roots in the area and why he has stayed in St. Louis throughout his decades-long career that began with alt-country band Uncle Tupelo.